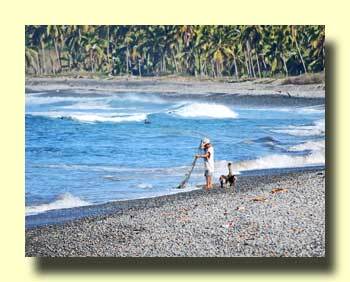 Most tourists to Mexico are familiar with FONATUR. After all, this is the government organization responsible for development of the resorts that most tourists visit: Cancun, Cabo, Ixtapa, and Bahias de Huatulco. 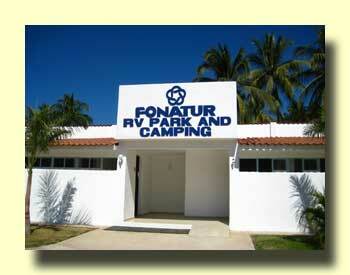 But FONATUR has never seen RV tourists as an important market segment. In fact, we've often wondered if FONATUR and the Mexican government even know RVers exist. Apparently they do, or at least FONATUR does. They now have RV parks in two important destinations - Ixtapa and Bahias de Huatulco. The Ixtapa park is the most impressive. It's a full-hookup park with 30-amp service suitable for RVs of any size. The Zihuatanejo-Ixtapa area has long been problematic for big rigs, now there's a place for them. The new park will have a full write-up in our new 4th edition of Traveler's Guide to Mexican Camping which will be available in bookstore in September of 2009. Until then you can find information on our updates page. 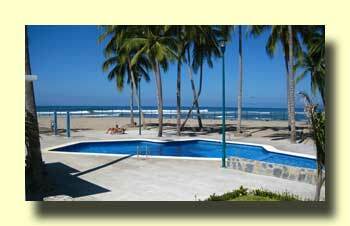 Folow this link: Ixtapa Fonatur RV Park. The situation is less luxurious in Bahias de Huatulco. There FONATUR allows RV camping in a dirt parking lot. Facilities include cold showers, water, and a dump station, so if you have solar this can be a long-term camp. 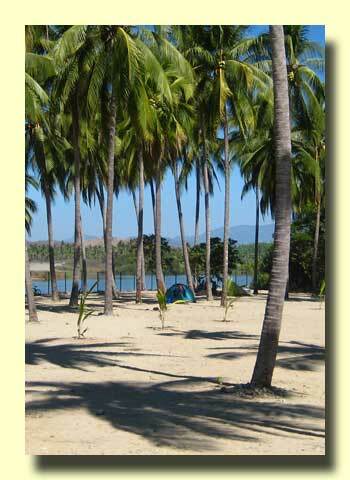 The park is described on page 329 of our third edition of Traveler's Guide to Mexican Camping. As more and more Mexicans purchase automobiles they are looking for places to travel. Remember "See the USA in Your Chevrolet?" Same deal here. The Mexican government had the answer - Pueblos Mágicos. These make great destinations for other travelers too, even RVers. Some have RV campgrounds and others are within driving distance of towns that do have RV parks. During our travels in Mexico this year we've been visiting many of them. We've been taking pictures and notes and, when we have time, we'll post some pages on this site about them.